Together we are changing lives, one girl at a time. To improve the status of women in Kenya, Africa, through girls' education and women's business development. 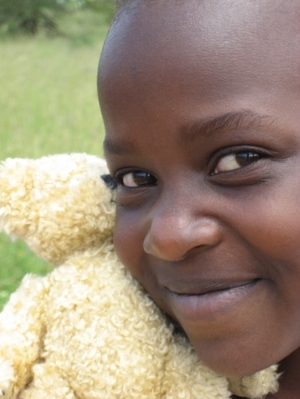 BEADS Sponsors pay the school fees for over 300 girls at three different schools in Kenya. When I first visited Kenya in 1991, I fell in love with the people. In 1993, I started BEADS for Education to improve the status of women in Kenya through women's business development and girls' education. As an educator, I strongly believe the oft-quoted statement: To educate a girl is to educate a village and ultimately a nation. Our first sponsored girls exemplify this motto, as they graduate from college, marry and become successful members of their communities. It is my great honor to be called N'goto Entoinye by our Maasai and Kenyan communities, which means mother of many girls. All of the sponsored girls, their families and I thank you for your kind support.